Broker Yoselyn Hollows just announced 2018 results….. 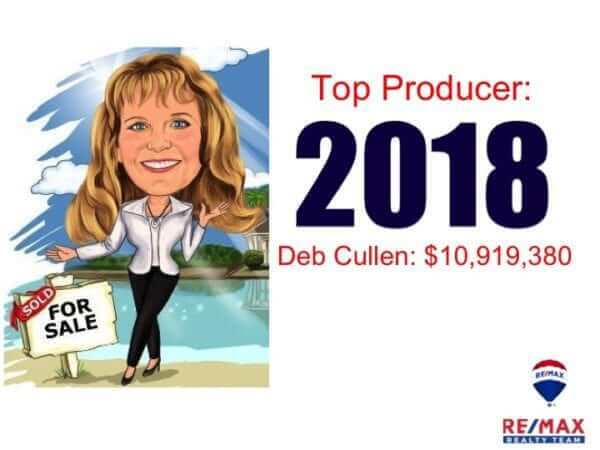 Thank you to all my wonderful customers for a great 2018! 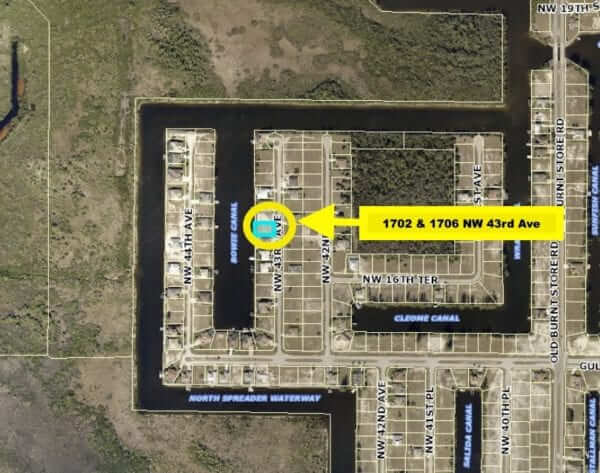 Cape Coral single family sales totaled 321 a minimal dip from the previous month of 9. 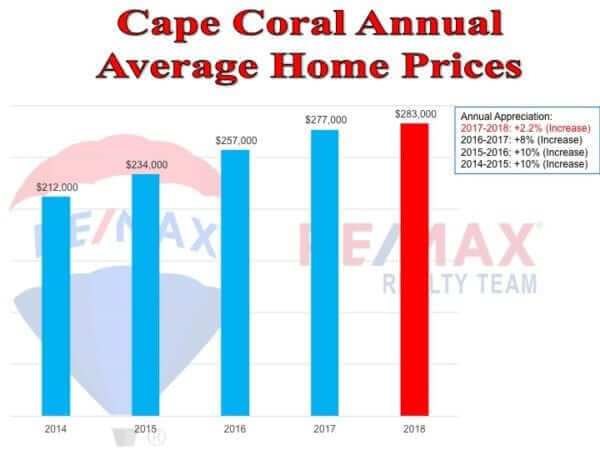 Overall for 2018, Cape Coral had a yearly gain of 10% in total single family home sales. 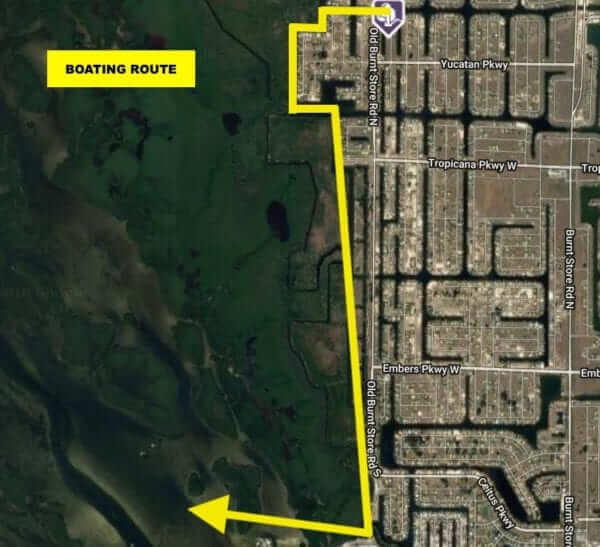 Lee County closed over 13,279 single family homes in 2018, of those, Cape Coral made up nearly 40%. 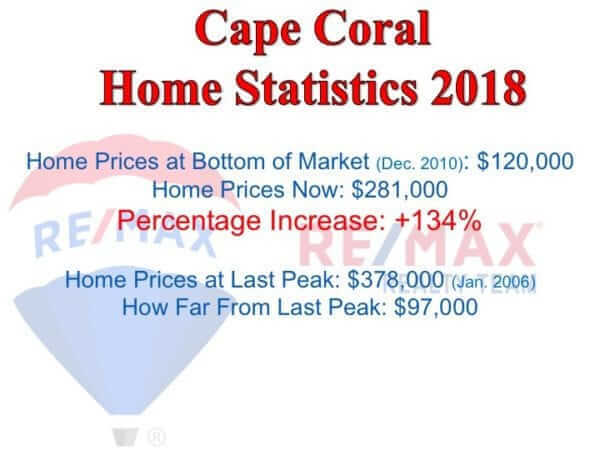 Cape Coral home prices have hit a lull, 2.2% appreciation for 2018. December’s average home sale price was $281,000, while inventory levels support a buyer’s market, the average list to sale ratio is a steady 97%. Inventory levels rose by 3% respectively in FM, bringing the total active homes to 1,677 with an average list price of $497,000. 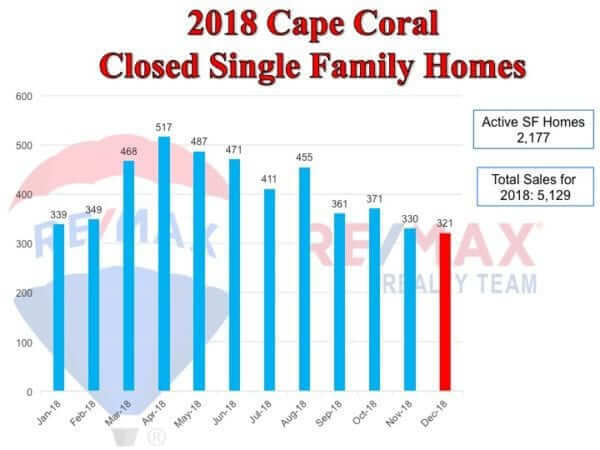 Another positive end to a solid area, FM sales contribute to 28% of all Lee County single family home transactions, making it the second largest. $331,000 is the average home (sale) price in FM, a yearly gain in appreciation of 5%, the highest of all three markets. Effective for all loans with a Note date on or after December 21, 2018, Lenders will temporarily suspend the requirement for tax transcripts except for the following programs: Conventional Jumbo, Non-QM and Second Liens which must adhere to program guidelines. Under Congressional and industry pressure, FEMA has reversed its position on the impact of the shutdown on the National Flood Insurance Program. FEMA announced that NFIP insurers may resume the sale, renewal and monetary endorsements for flood insurance policies. FEMA added that the change is retroactive to December 21st and has been extended until May 31, 2019.